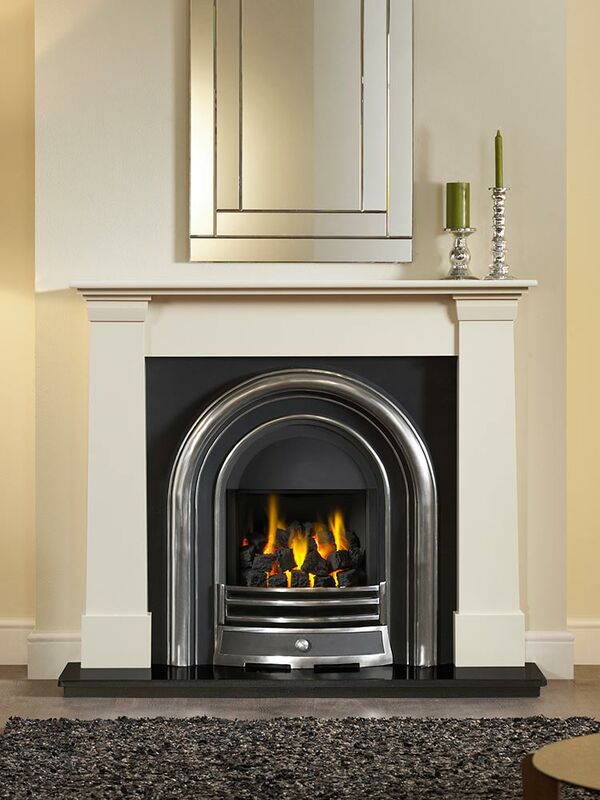 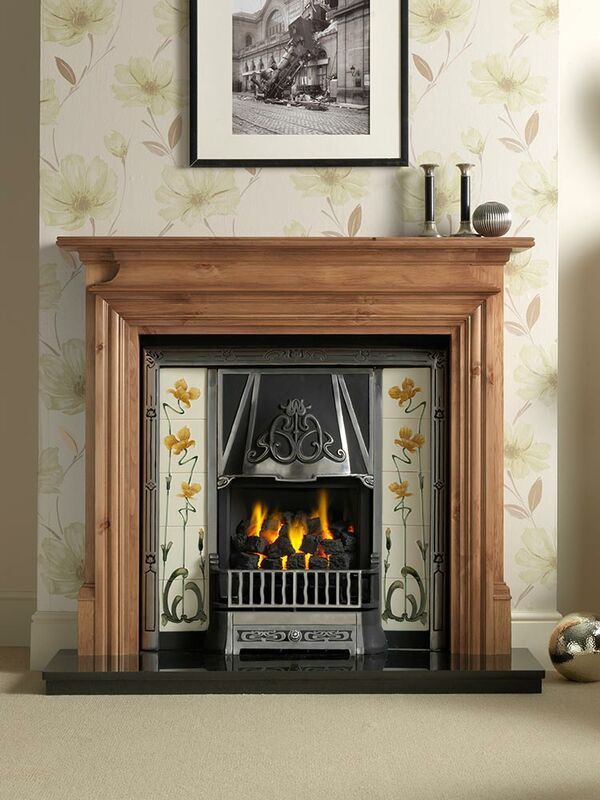 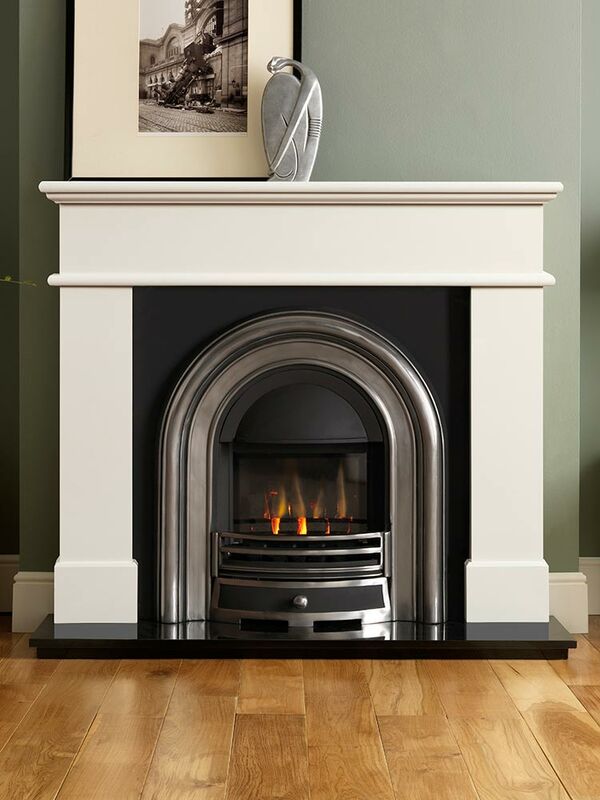 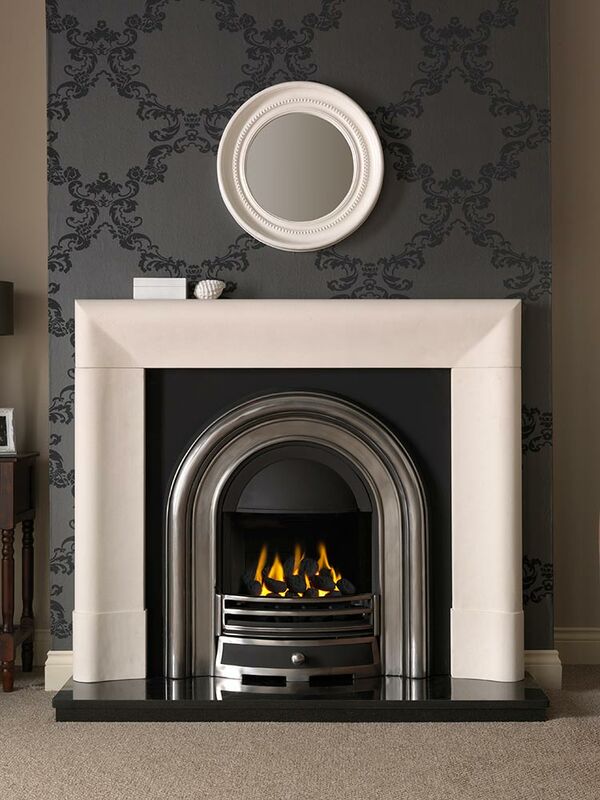 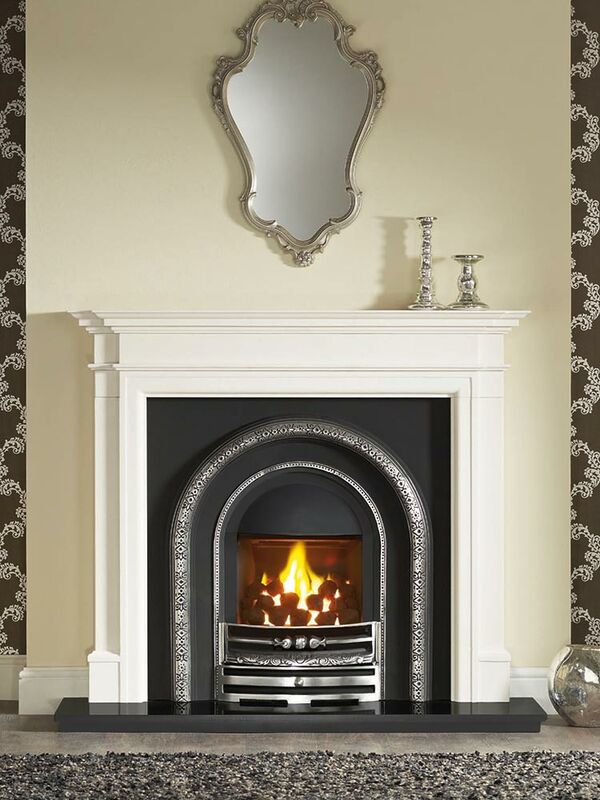 THE GALLERY COLLECTION proudly features the Efficiency Plus range of cast iron inserts. 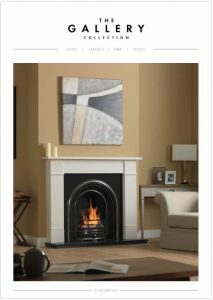 These design-led fireplaces have taken the styling of the traditional insert and combined it with modern, patented gas fires to produce one of the most authentic looking products of its type currently available. 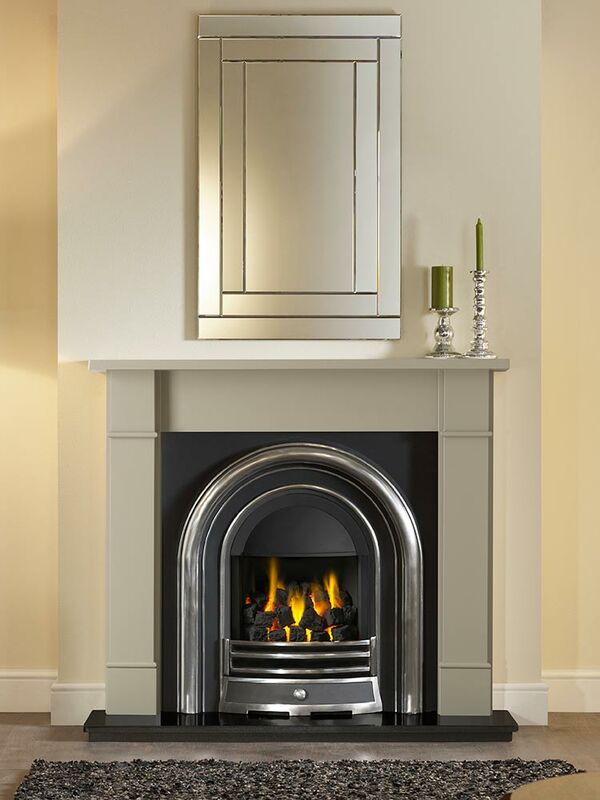 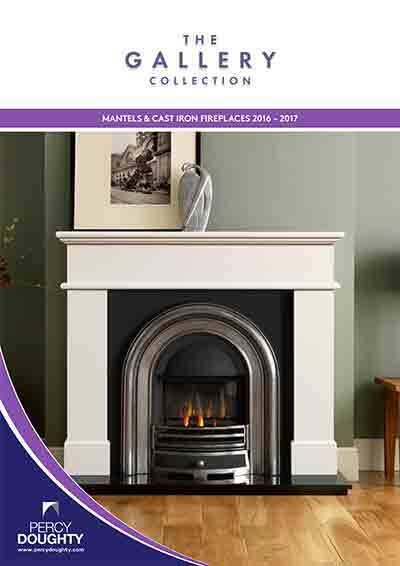 Each insert style comes with the option of 4 different fire types to suit most chimney scenarios and features efficiencies of up to 74%.